The Moto G5 and Moto G5 Plus have leaked a bunch of times already and now we get a couple more to add to the list. Live photos of the vanilla G5 and press renders of its bigger brother are doing the rounds revealing even more about the devices. We already know the Moto G5 has 2,800 mAh battery but it looks like it is removable. The OS of choice is going to be Android 7.0 Nougat and there is a fingerprint sensor on the front. 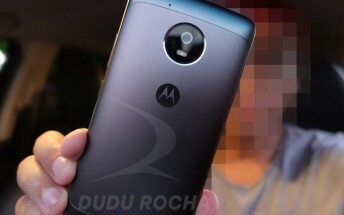 A 5.2” display with Full HD resolution, Snapdragon 430 CPU and 2GB RAM were other known bits. 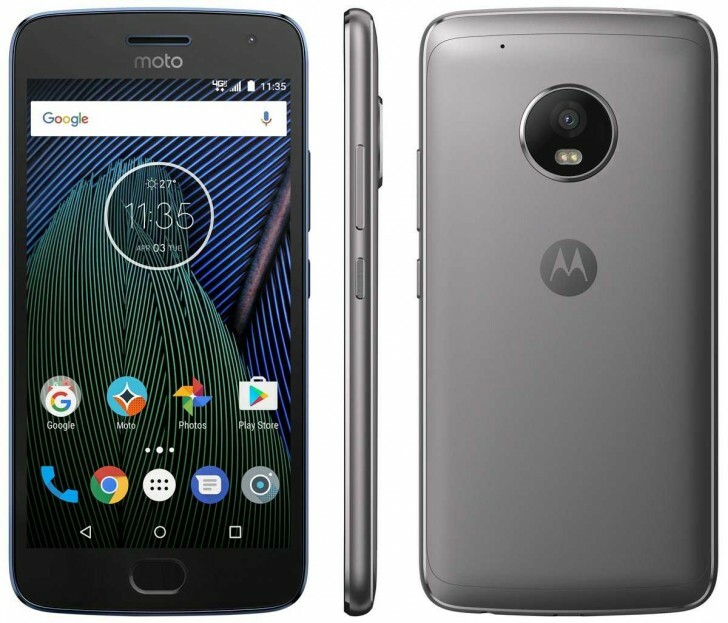 The bigger and more powerful sibling called Moto G5 Plus renders were delivered by the famous leakster evleaks. The Moto G5 Plus has 5.5" screen, Snapdragon 625 CPU and 2GB RAM, but at least there is 64GB internal storage. Both devices sport the same design with a massive bezel on the front. There’s no info on pricing or availability yet, but that should come on Sunday when Motorola makes the two devices official.